Little Lemo is not so little anymore. Lemo has started high school now and is trying to fend of the bullies but his small stature and smart tongue aren't helping his situation. After a few failed attempts to boost his rep and and earn some respect, Lemo turns to other devices. But Lemo must learn that all actions have consequences and he must pay a big price for his. 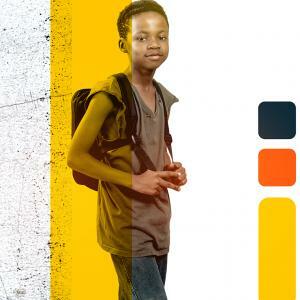 See how Lemo's story unfolds what new challenges he faces as he goes from a boy to an adolescent. Watch MTV Shuga: Down South (season 2) from 12 February.